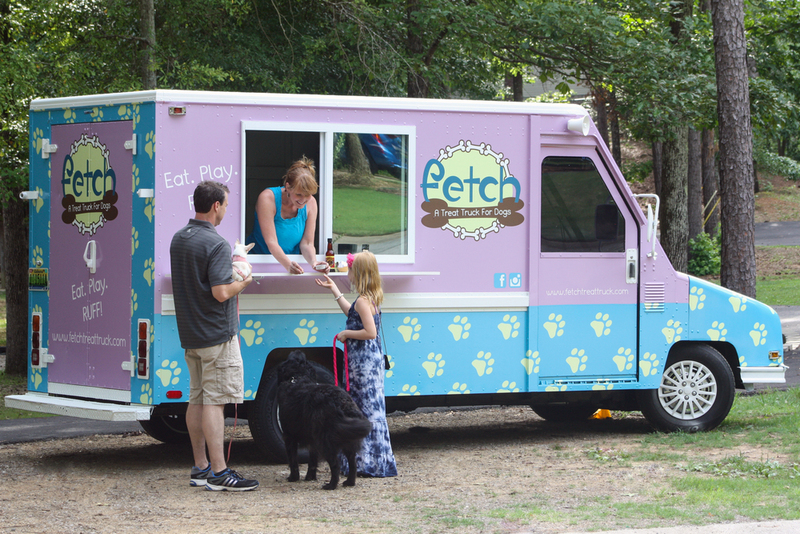 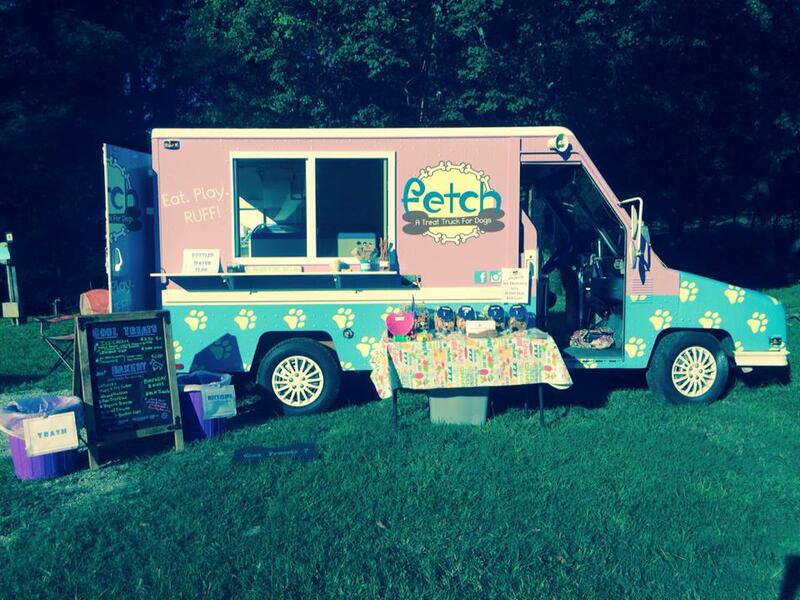 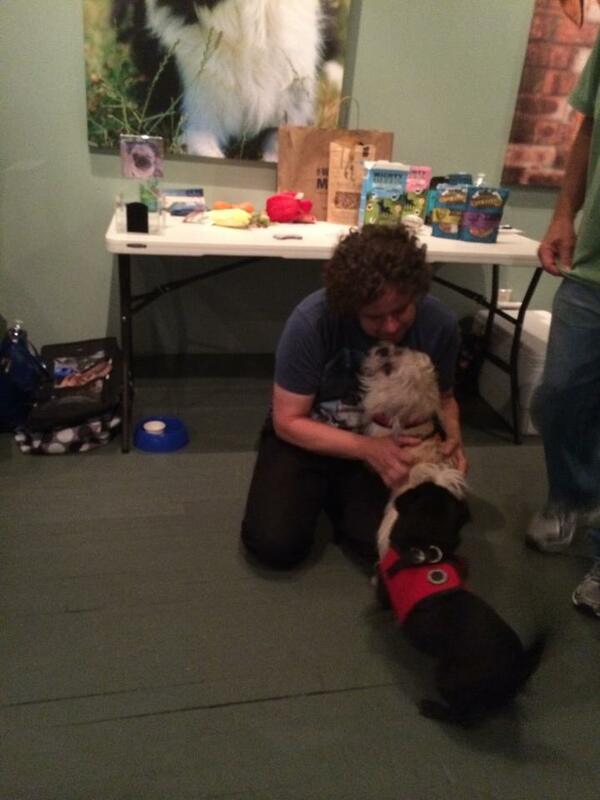 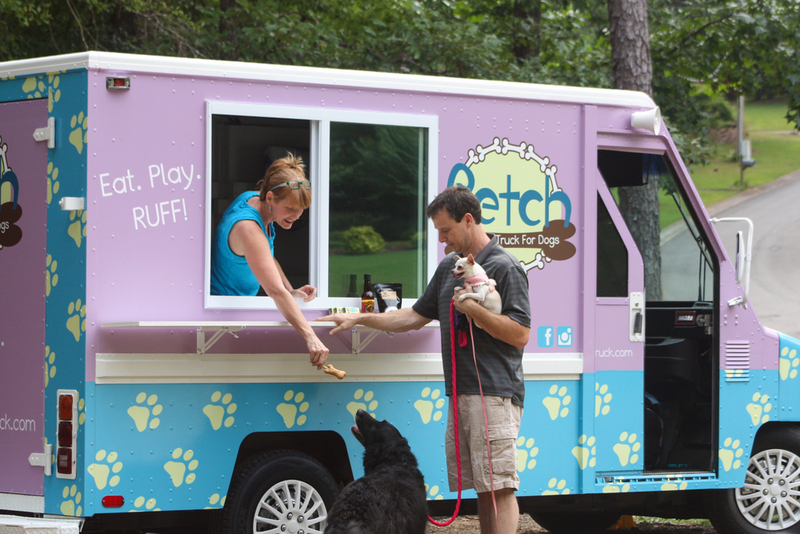 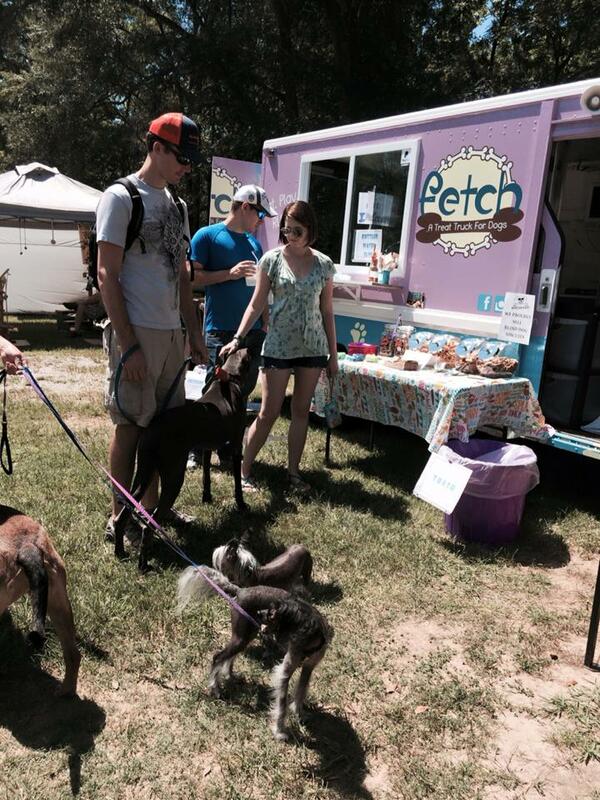 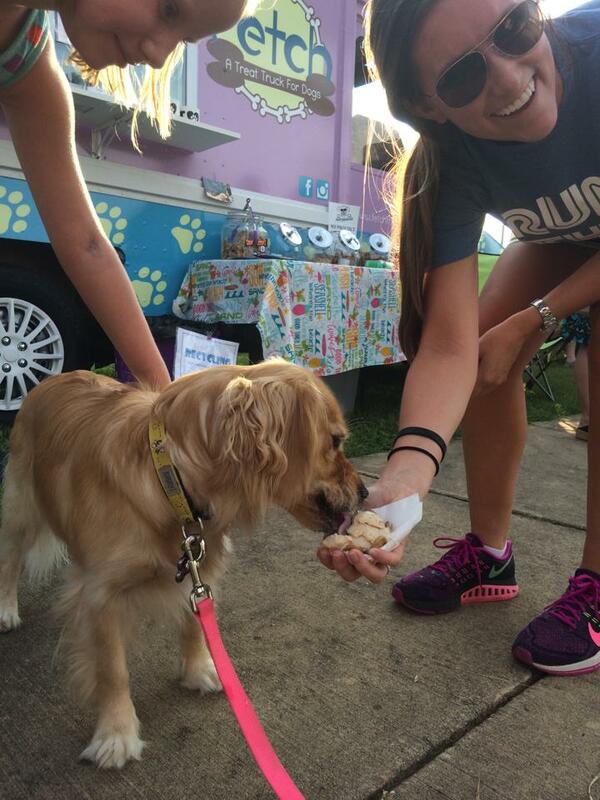 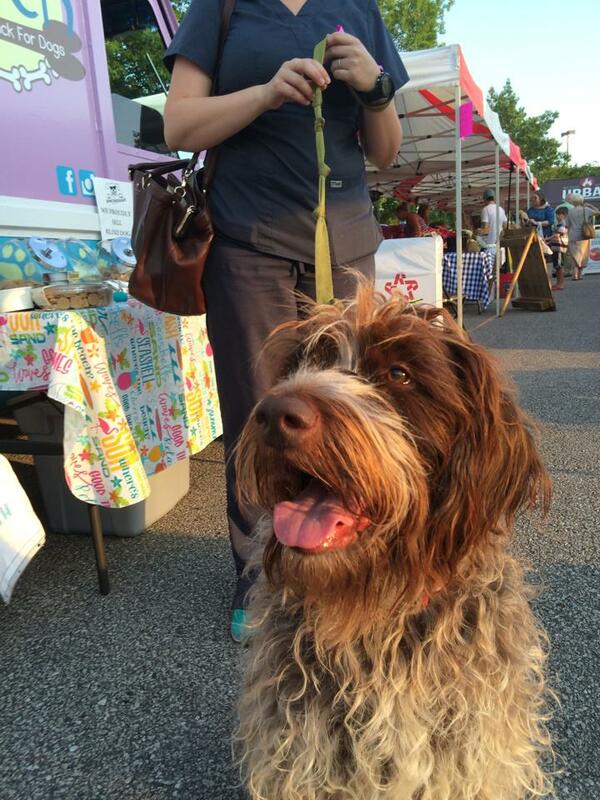 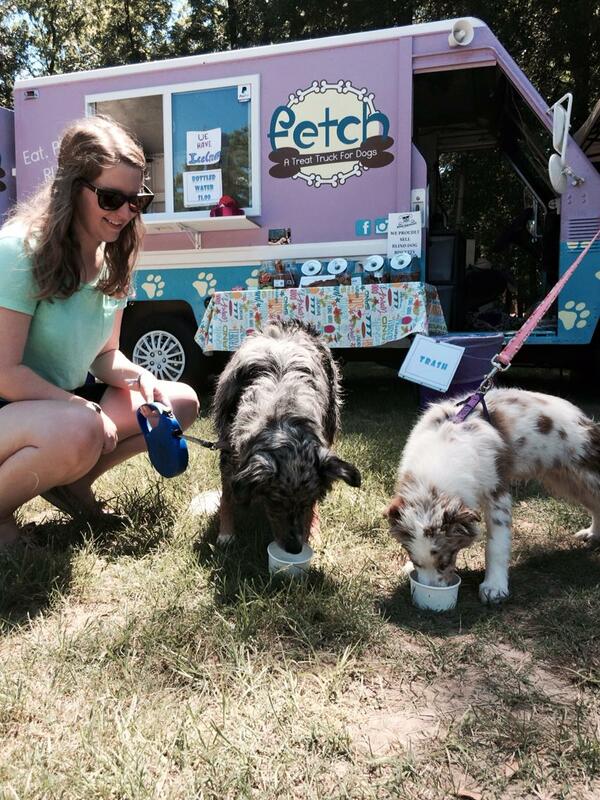 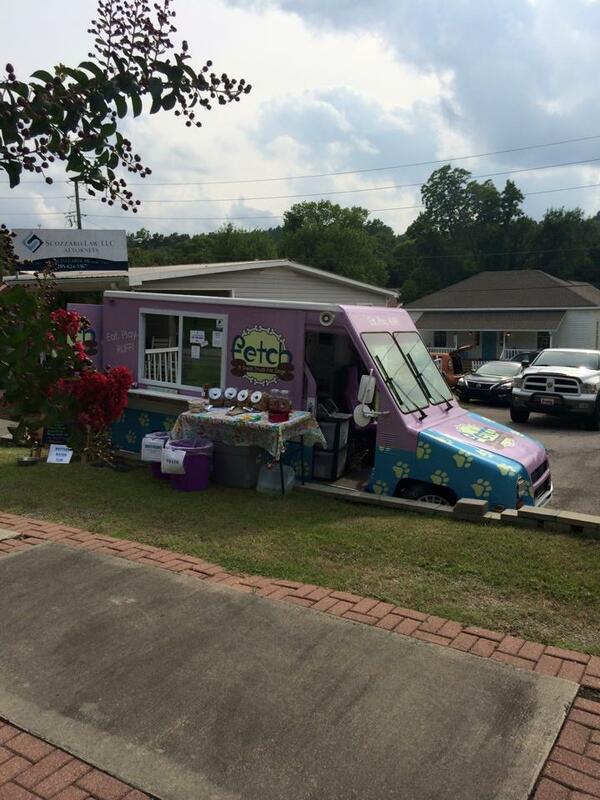 Fetch is a treat truck for dogs. 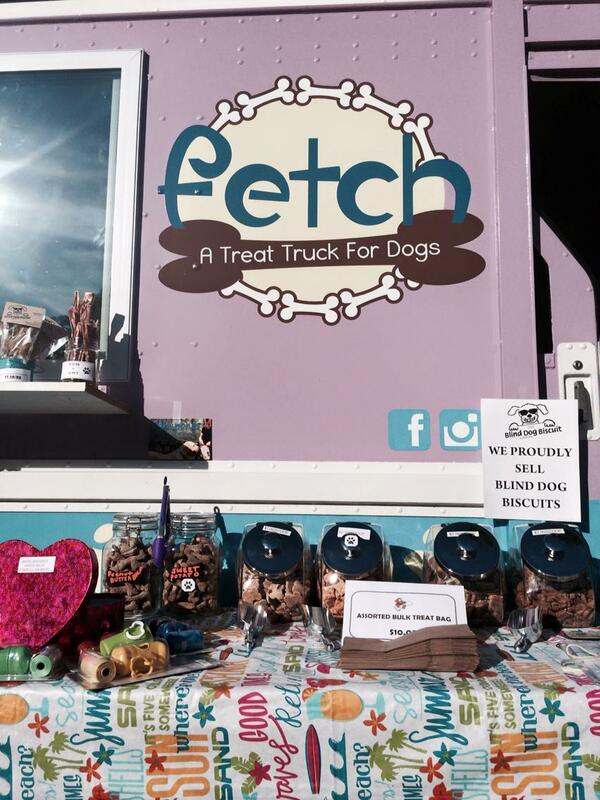 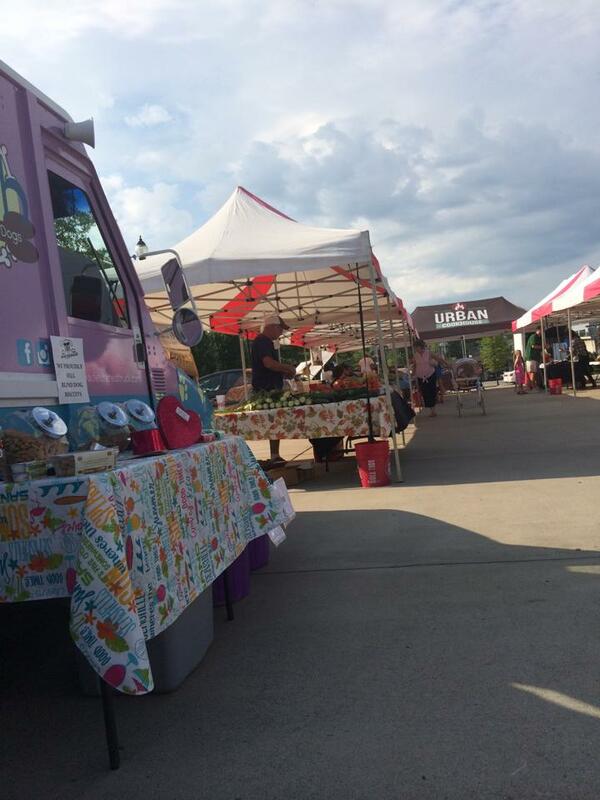 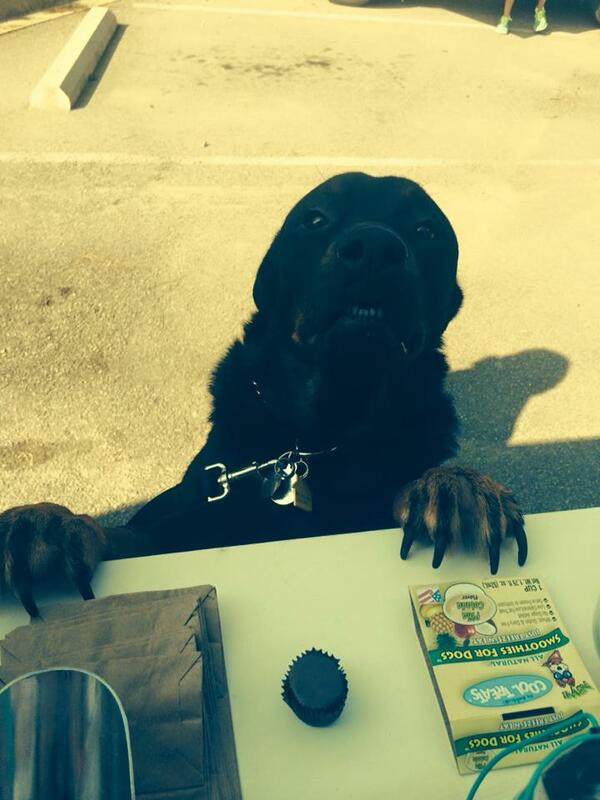 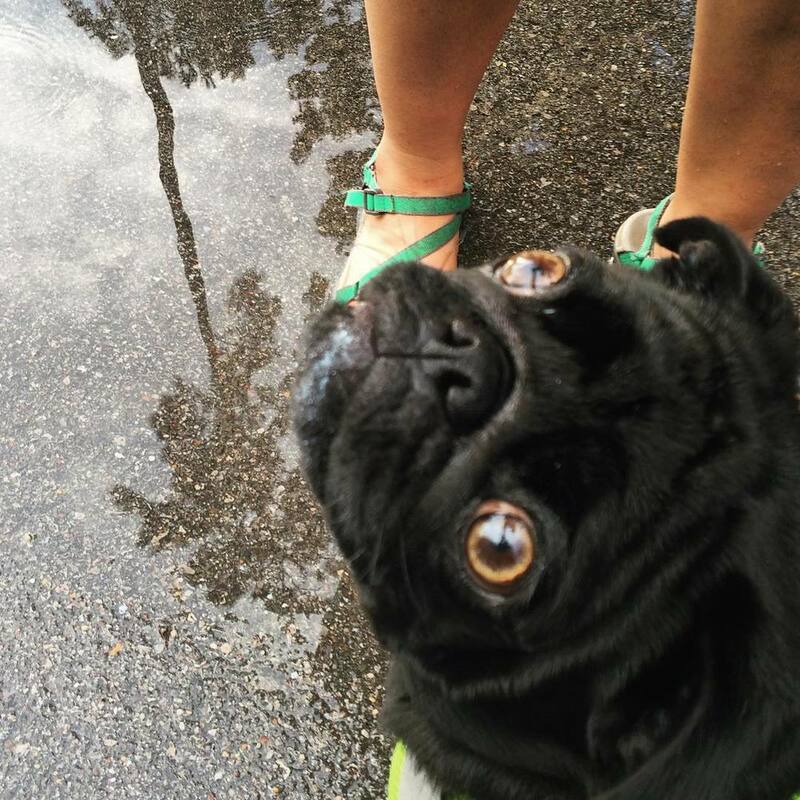 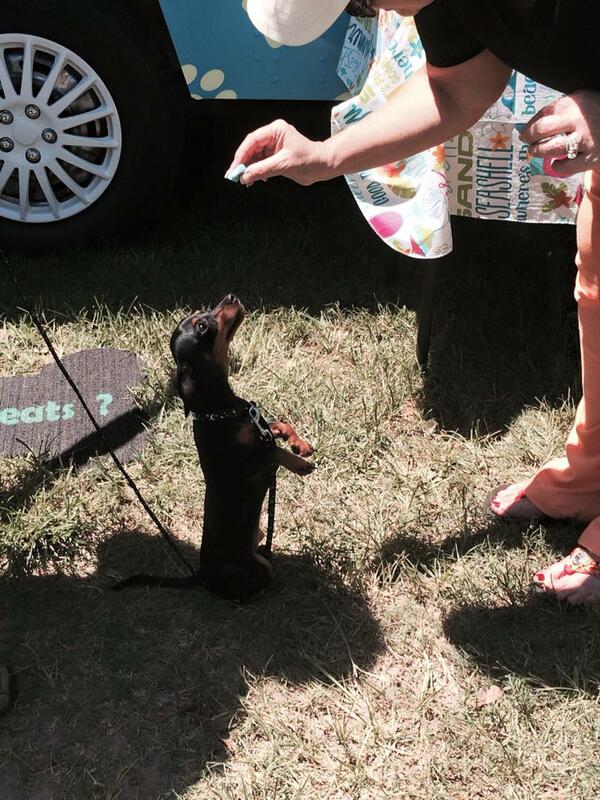 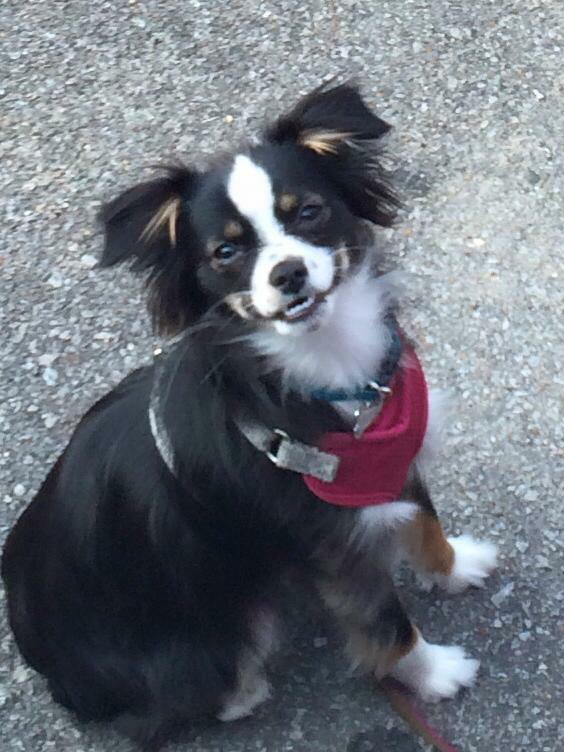 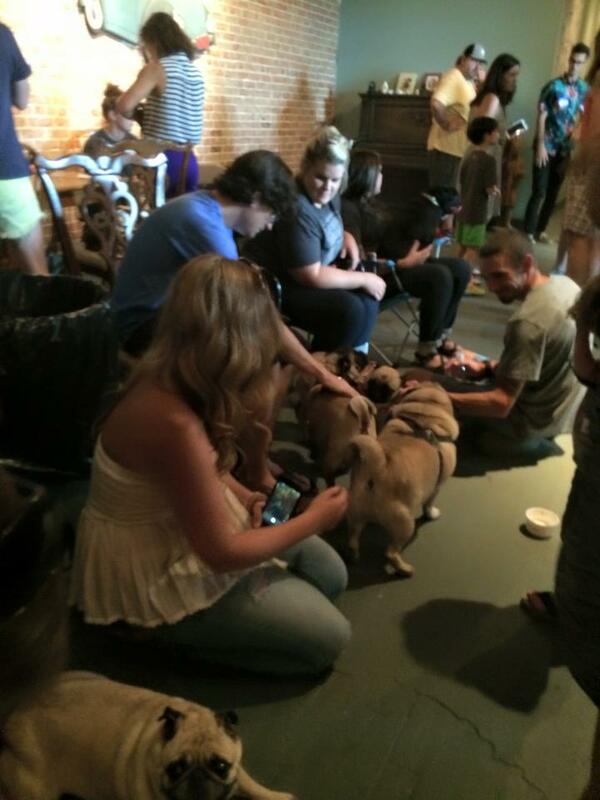 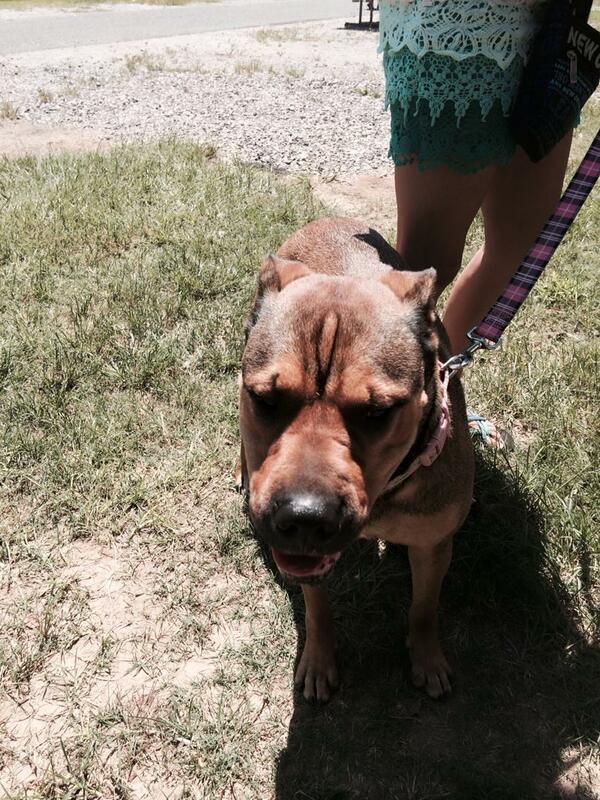 We specialize in healthy and delicious treats for dogs of all sizes and breeds. 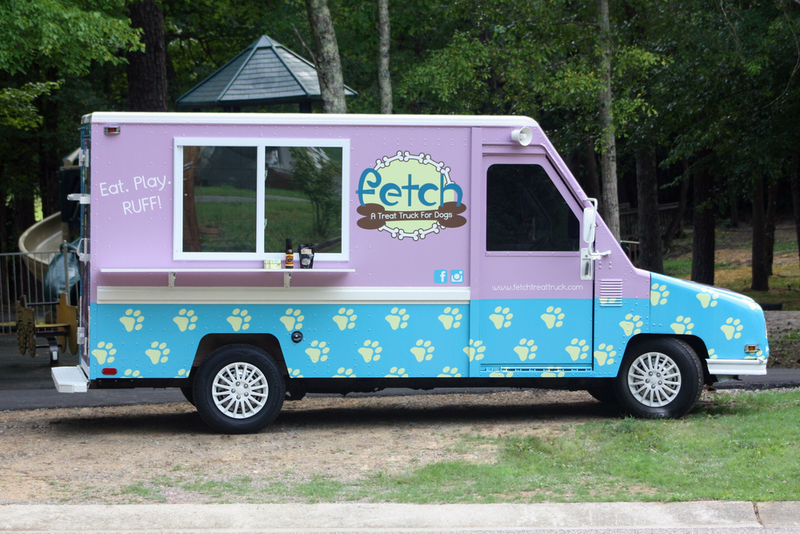 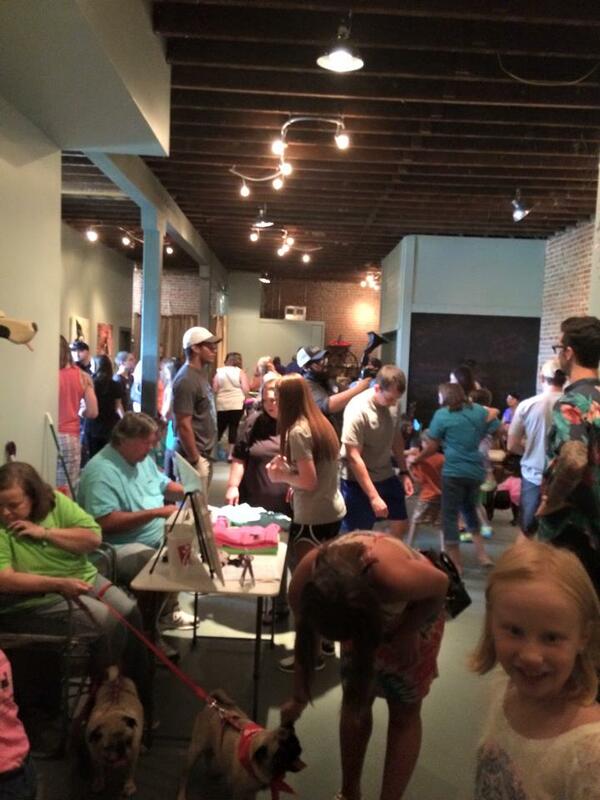 You will begin to see our truck in the Birmingham, Alabama area this summer.